Formlabs is expanding access to digital fabrication, so anyone can make anything. Headquartered in Somerville, Massachusetts with offices in Germany, Japan, China, Singapore, Hungary, and North Carolina, Formlabs is the professional 3D printer of choice for engineers, designers, manufacturers, and decision makers around the globe. Formlabs products include the Form 3 and Form 3L, powered by Low Force Stereolithography (LFS)™ 3D printing, Form 2 SLA 3D printer, Form Wash and Form Cure post-processing solutions, Fuse 1 SLS 3D printer, and Form Cell manufacturing solution. 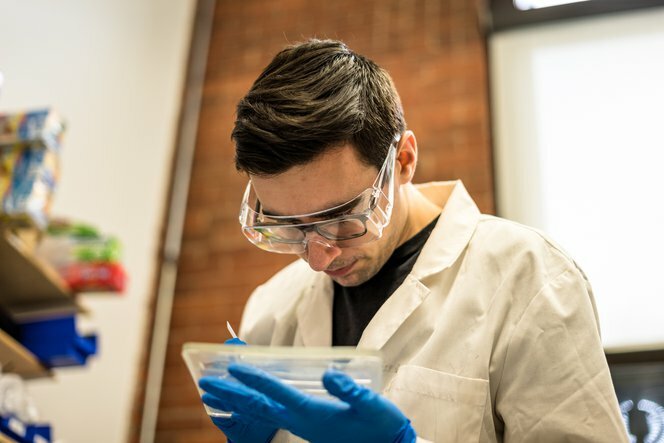 Formlabs also develops its own suite of high-performance materials that continue to push the boundaries for 3D printing, as well as best-in-class 3D printing software. Our ambitions haven’t stopped expanding since our beginnings in a Cambridge basement in 2011. We're growing like crazy, so make sure to check out our Careers page. Peek behind the scenes in this recent Engineering Spotlight from Venture Fizz that details what it's like to work here at Formlabs and see how it all started in Print the Legend on Netflix.